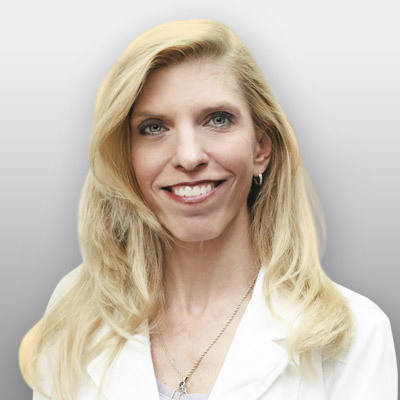 Dr. Hynes is a Fellow of the American Academy of Dermatology, an active member of the American Medical Association, and a member of Alpha Omega Alpha. Dr. Hynes’ involvement in research/clinical trials has facilitated a host of publications. In her spare time, Dr. Hynes is an active member of her community and enjoys spending time with her two children, Cassandra and Robert. She enjoys a health conscience active lifestyle and is an avid cyclist.